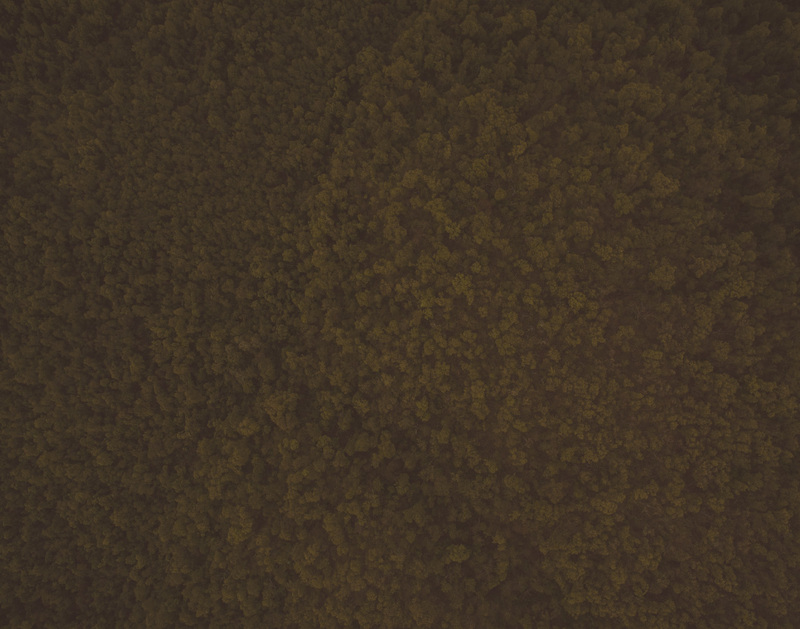 The wood products industry is an economic engine in the WV Hardwood Alliance Zone. There are nearly 400 companies in the twelve-county region that provide a variety of primary and secondary hardwood products. 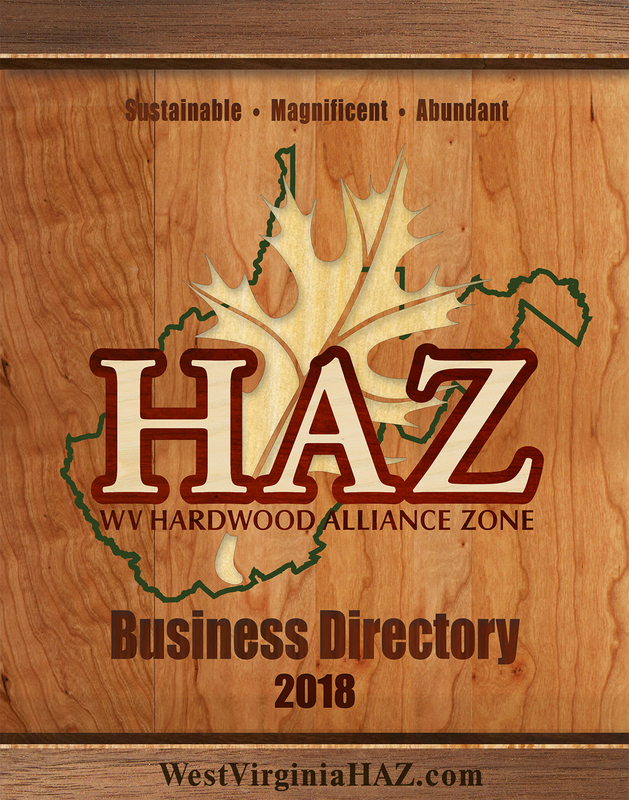 The WV Hardwood Alliance Zone publishes a business directory to provide a network of our hardwood companies and the services they provide. A copy of the 2018 Business Directory is available for download or you can contact the West Virginia Hardwood Alliance zone by phone, 304-636-9542, or email, info@westvirginiahaz.com, to have a copy mailed to you.